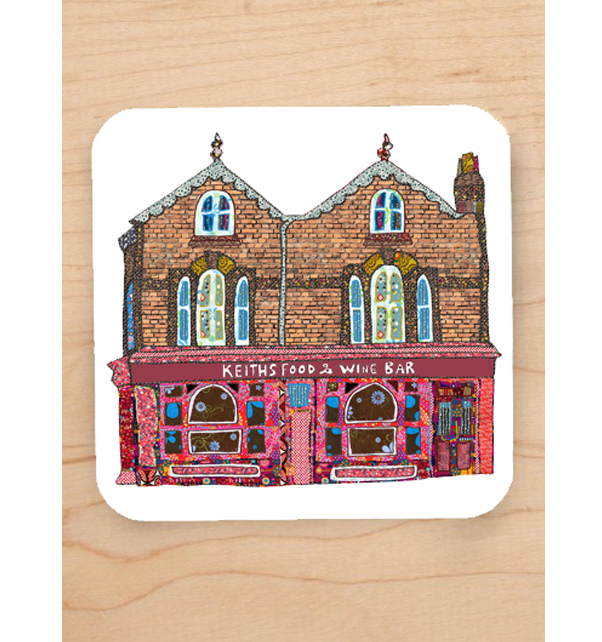 Coaster from a series of bespoke coasters from the Tula Moon range featuring iconic Liverpool scenes. 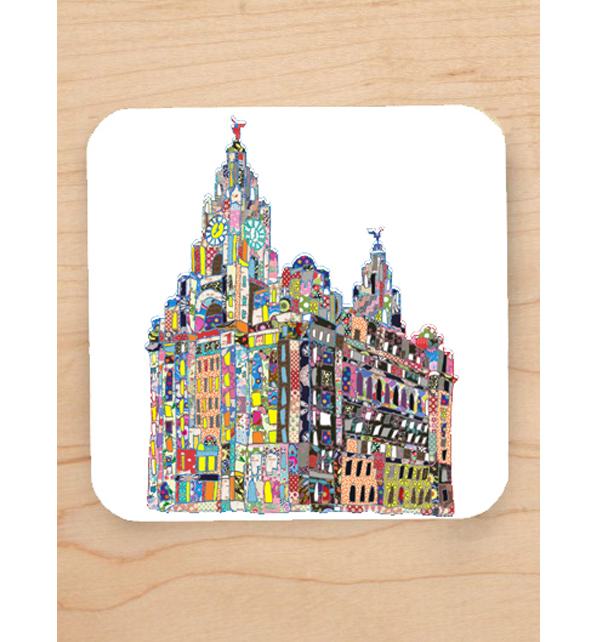 From a series of bespoke coasters from the Tula Moon range featuring iconic Liverpool scenes. 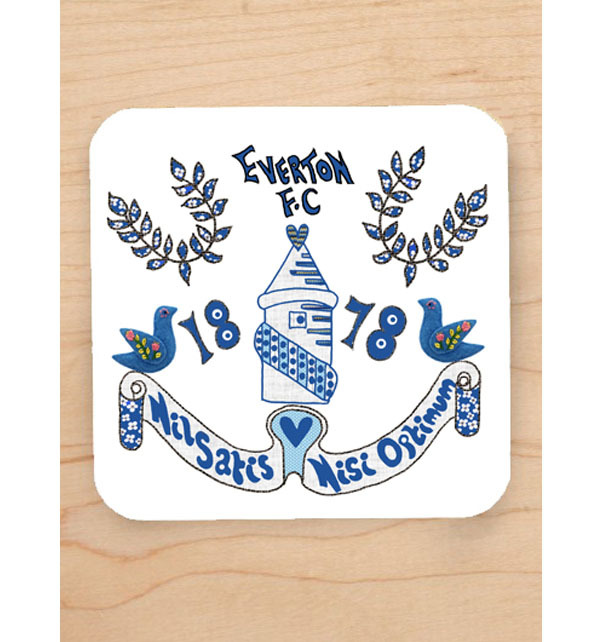 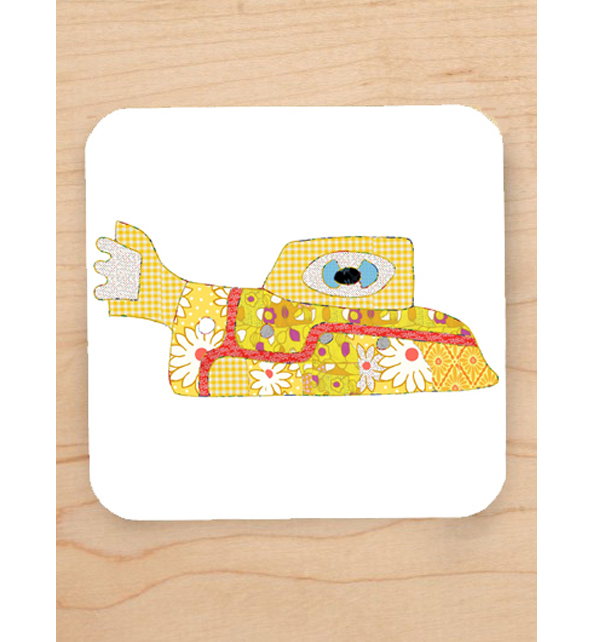 This design has been transferred to a 9cm square high gloss, wood backed coaster, using professional sublimation equipment, giving the colours a beautiful intensity. 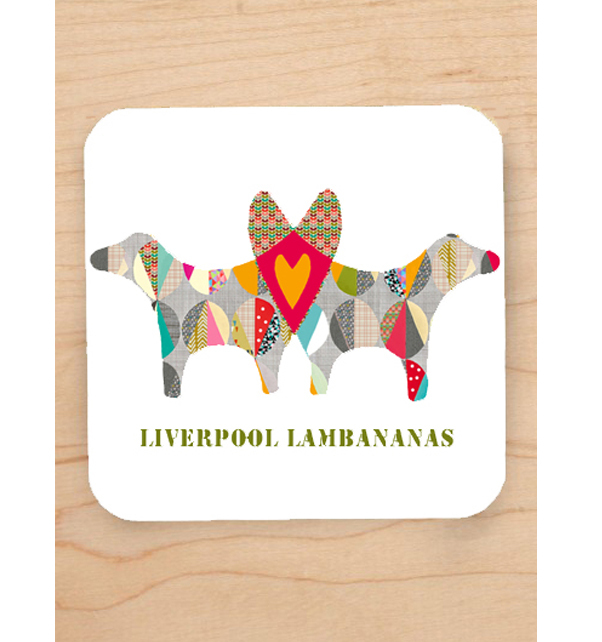 Combine with a mug for a special present.